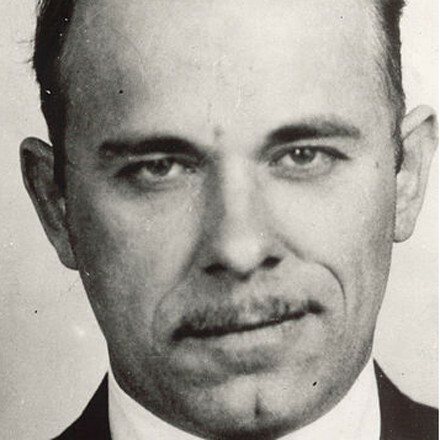 At Lincoln Station, the Psychotronic Film Society pays tribute to the life and death of John Dillinger, the infamous bank robber who met his demise outside Chicago's own Biograph Theater. The Milwaukee Avenue Arts Festival features more than 100 artists displaying their work in various forms. Food is provided by local food trucks, as well as Logan Square favorites Lula Cafe and Revolution Brewery. Not in the mood for artwork? Roscoe Village hosts its annual Burger Fest, where craft burgers and local music come together.